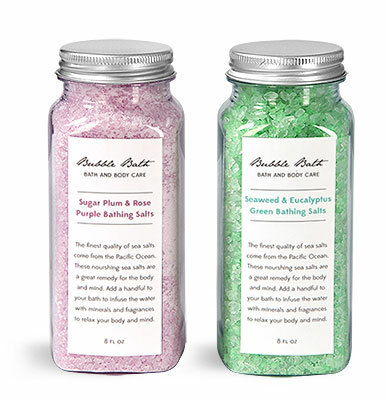 Try packaging your newest line of bath and body care salts in our clear PET French square bottles. 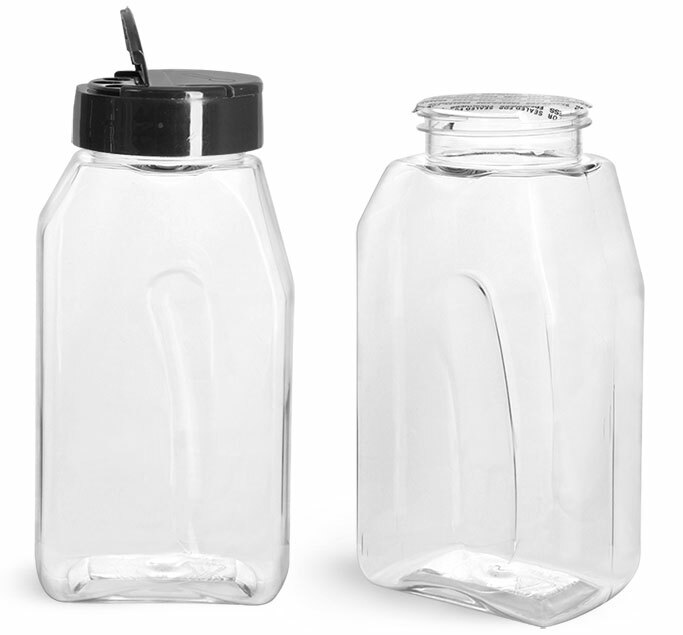 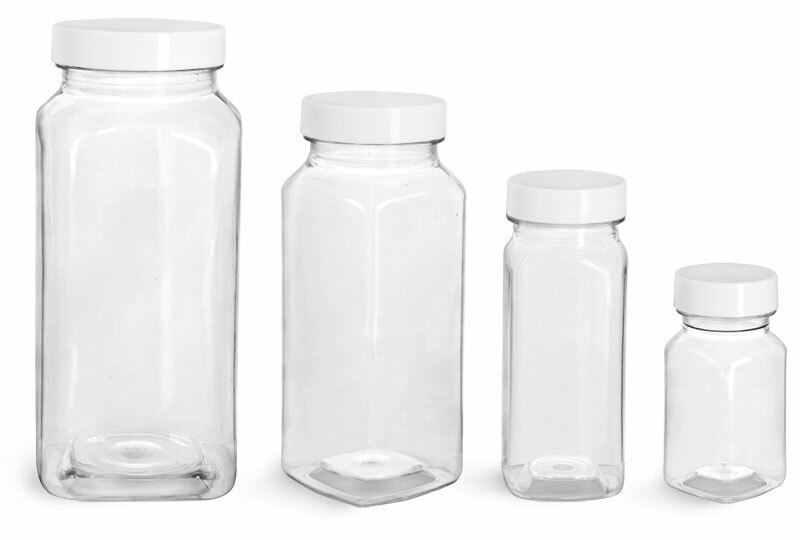 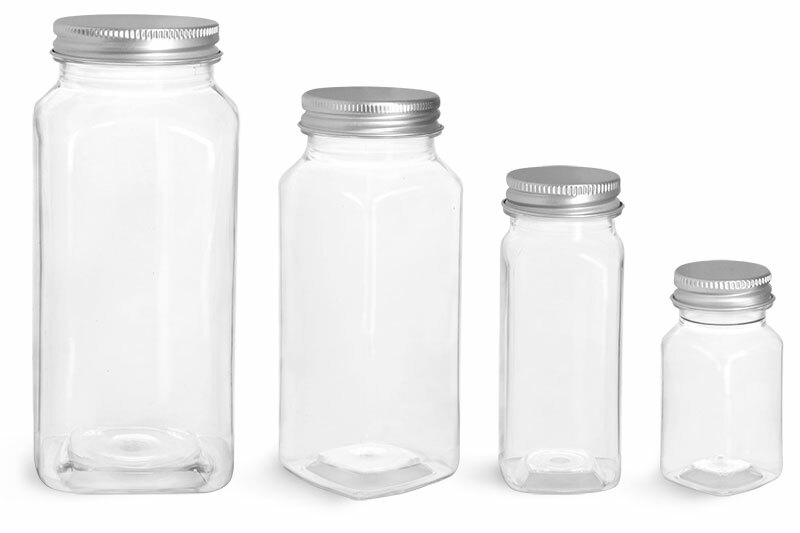 Offered in many different sizes, these bottles are a great option for packaging sample sizes to bulk sizes of your product! 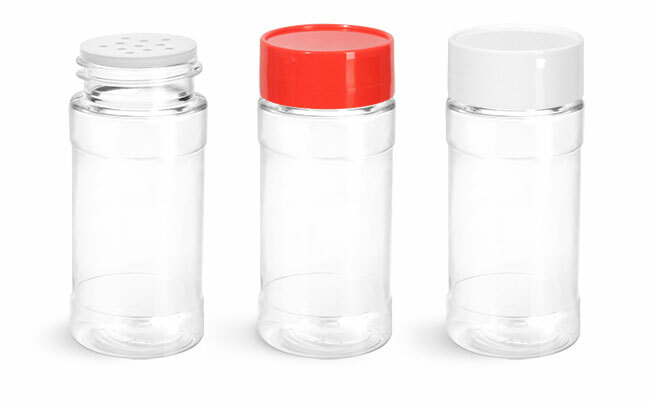 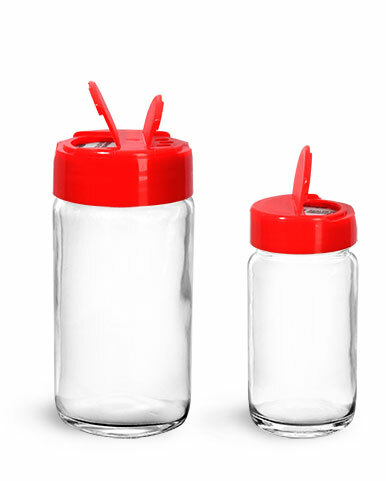 Top your bath salt bottles with red polypro flapper caps to make it convenient to dispense just the right amount of product by easily flipping open.